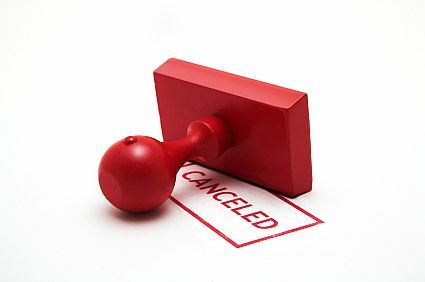 The KYSITE Fall Meeting scheduled for this Thursday has been cancelled due to a low RSVP rate. We apologize to those that had made plans to attend. If you have already paid, we can provide a reimbursement or apply the cost to the Annual Meeting scheduled for November 8th at Buffalo Trace. Continue to watch for more details on this in the newsletter or check the website for details.